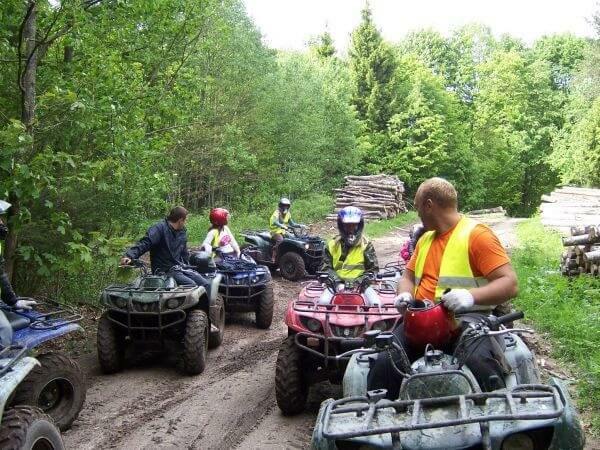 Trakai region quad safari tour is an exciting and adventurous tour that is organized on muddy roads (off-road). 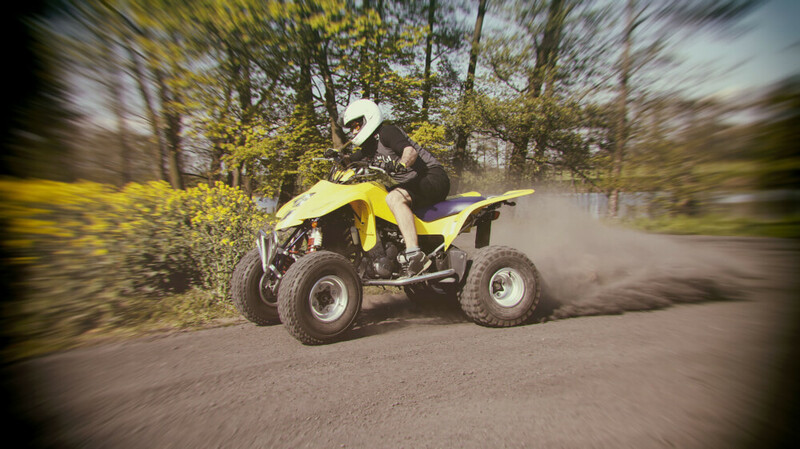 You do not need to have any prior experience or a driving license to join our quad safari. 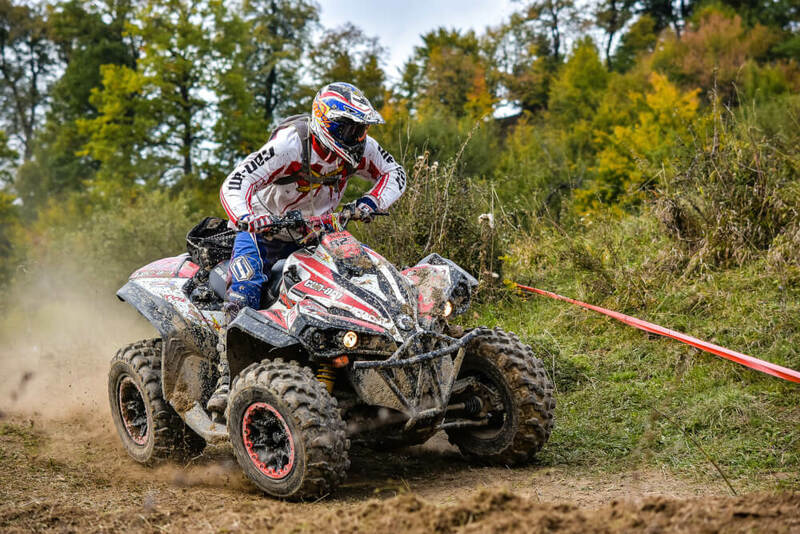 Our quads are so easy to ride. They are automatic and have just gauze and break using by hands or foots. 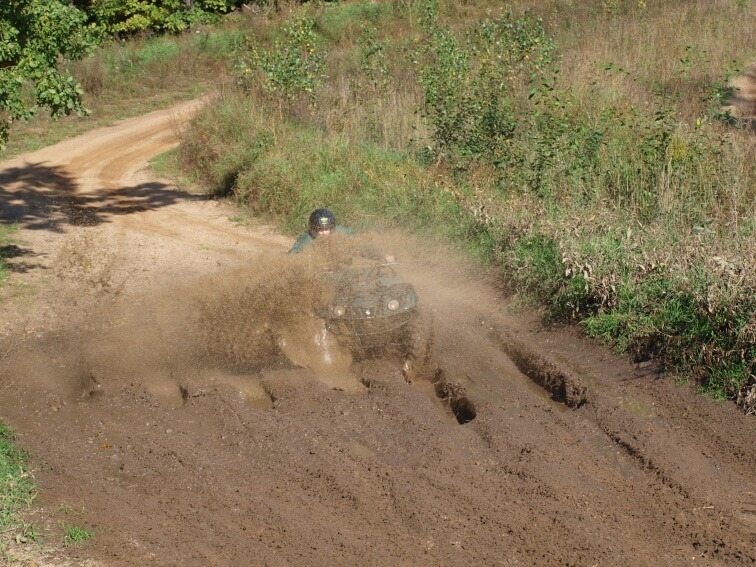 After briefing by our guide/instructor and test ride, our exciting quad ride will start. 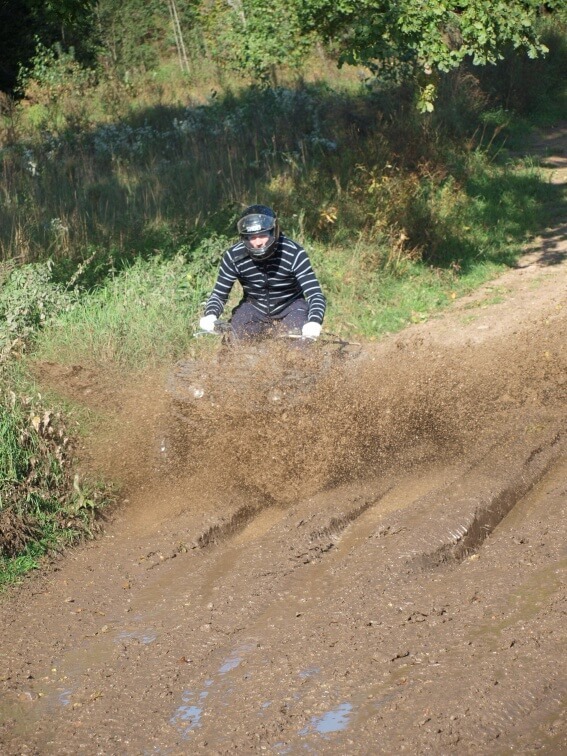 Quad safari riding takes approximately from 50 minutes to 4 hours depends on a package. 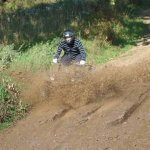 Your safety is our priority so we will provide you helmet. 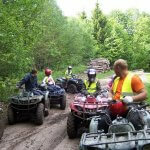 Our professional instructors & guides will be looking after you during quad safari tour. ECONOMY OFFER duration: 1 hour.